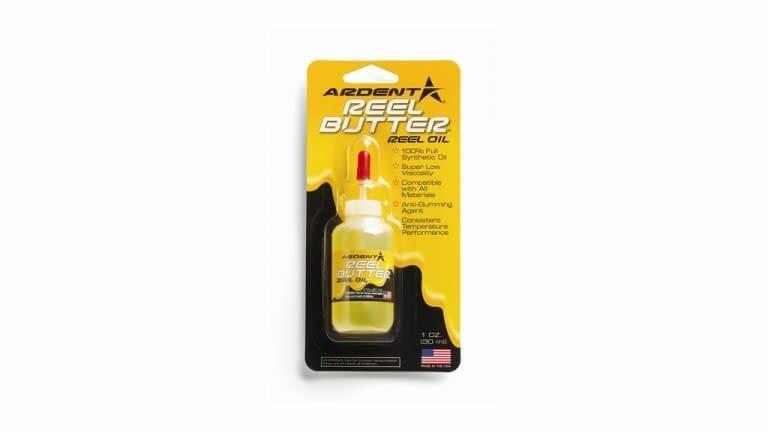 Ardent Reel Butter Oil features super-low viscosity for comprehensive coverage and consistent temperature performance. Apply Reel Butter Oil to ball bearings, spool shafts and other wear points in your reel to enjoy smoother and quieter performance. 100% full synthetic oil is compatible with all materials and contains anti-gumming agent. Made in USA.